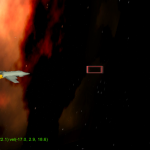 I’ve figured out how to set up a Twitch.tv account and how to do better screen cast videos on my computer. 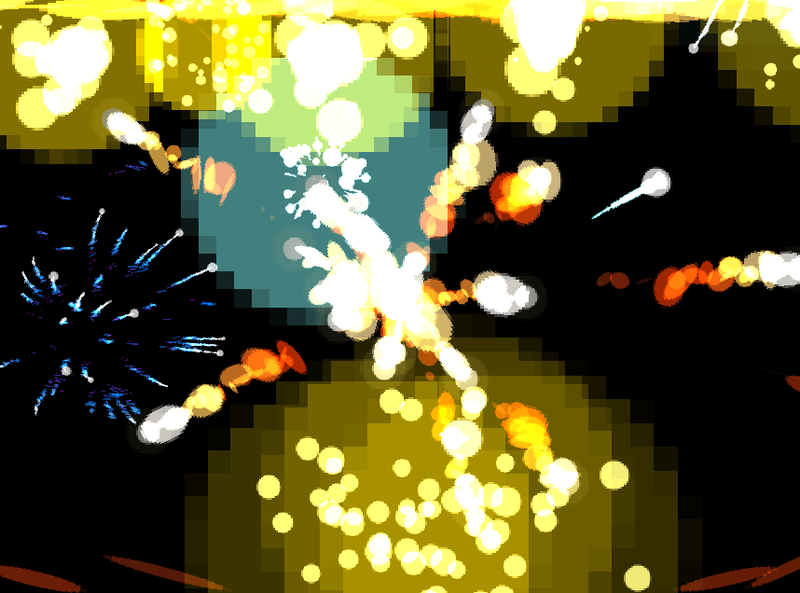 I hope to have better videos (HD) to show off future games. 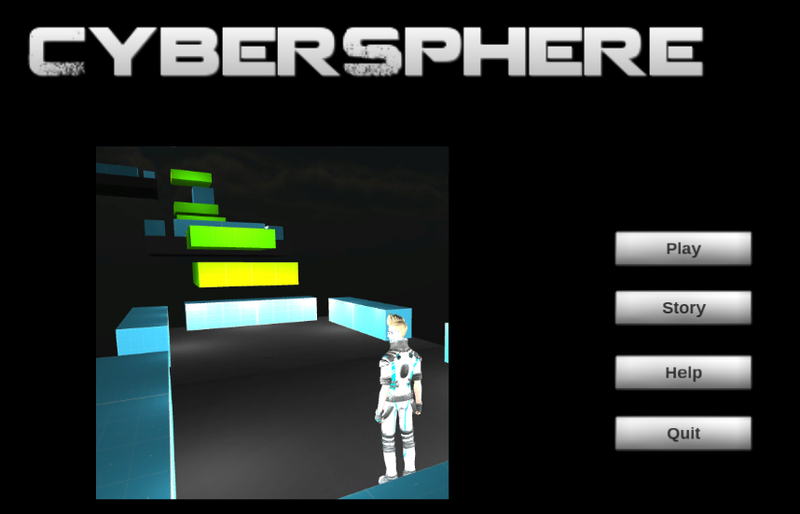 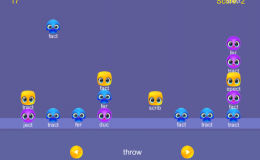 I also hope to start doing more How to Make Games tutorials for beginners on the web and my students. 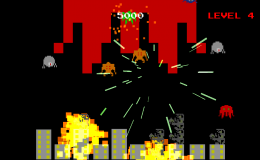 The Badger Head Games Twitch.tv channel is http://www.twitch.tv/badgerheadgames and my Youtube Channel is https://www.youtube.com/user/mikedolan03/videos. 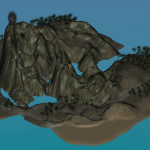 I’ll post relevant videos here, but you can subscribe to those channels as well. 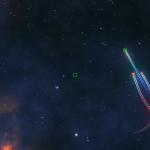 As you will see from the video, while I love making games, I am not the best video game player! 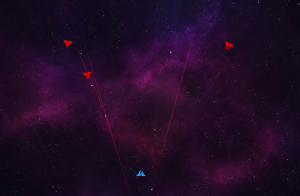 While I enjoy playing games, I also play stuff that I can get ideas from. 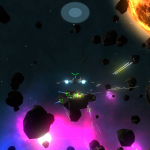 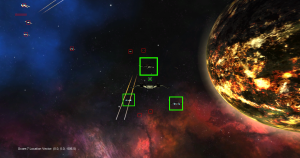 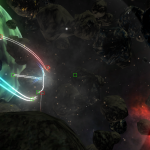 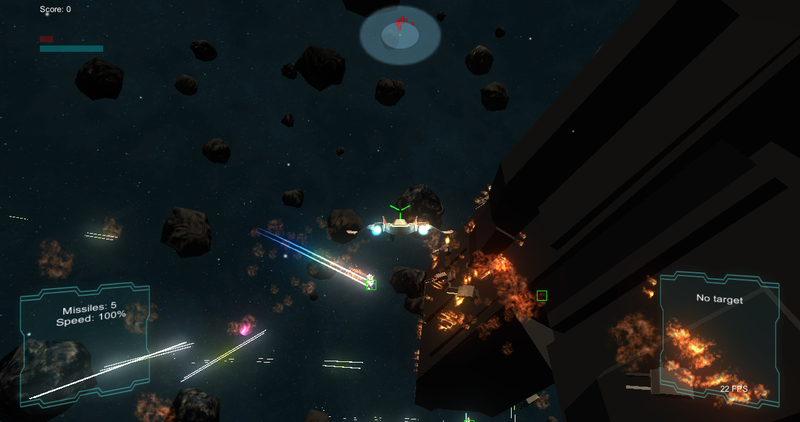 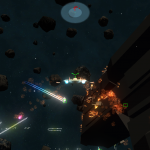 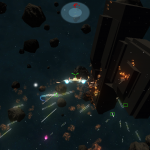 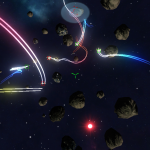 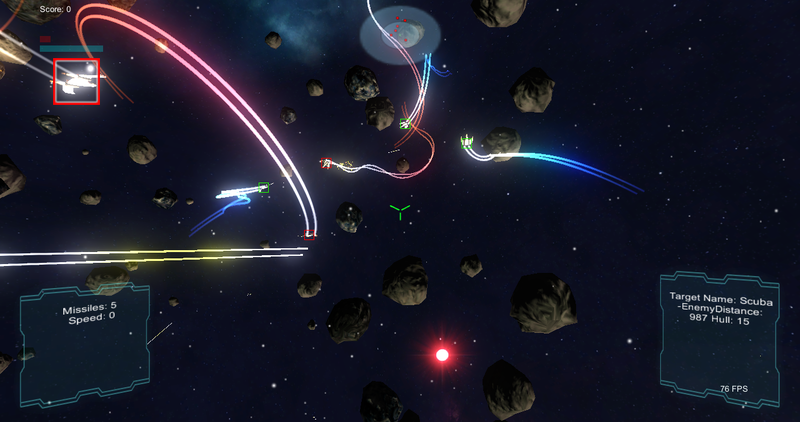 The folks behind Strike Suit Zero have made a pretty impressive space battle game. 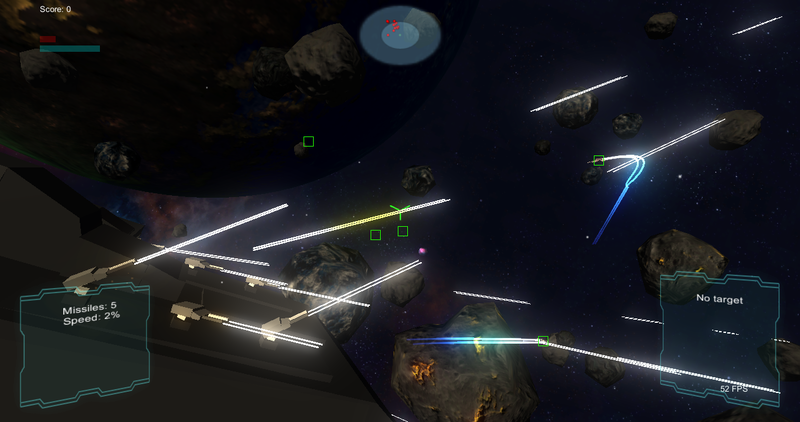 I love the feeling of being in a big space battle with lots of fighters and capital ships flying around. 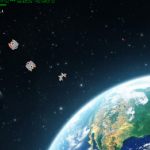 The mission in the video also has a space station. 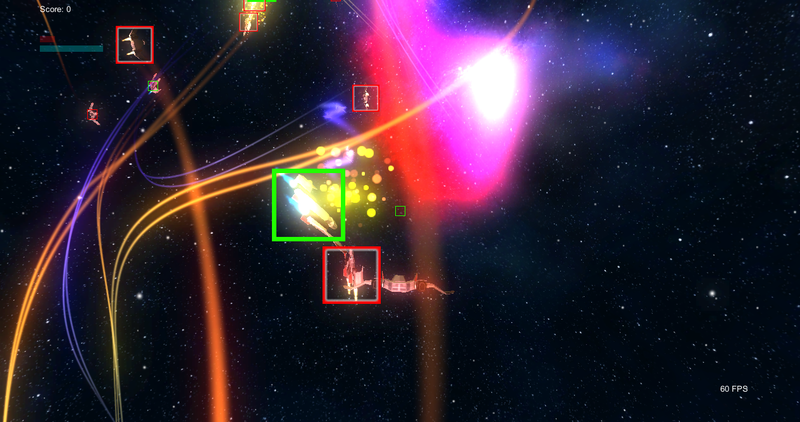 I spend a lot of time trying to blow up a frigate and take lots of damage getting hit by its turrets. 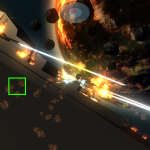 Each turret is targetable and destroyable. 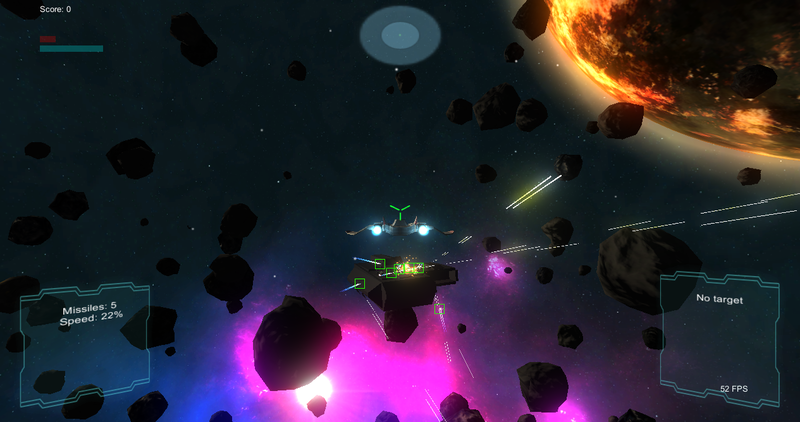 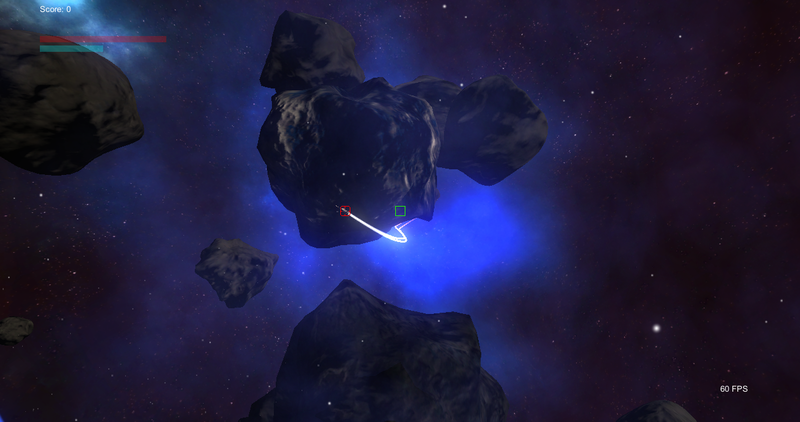 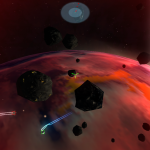 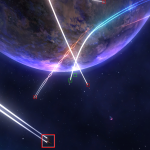 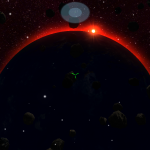 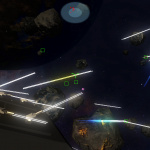 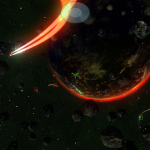 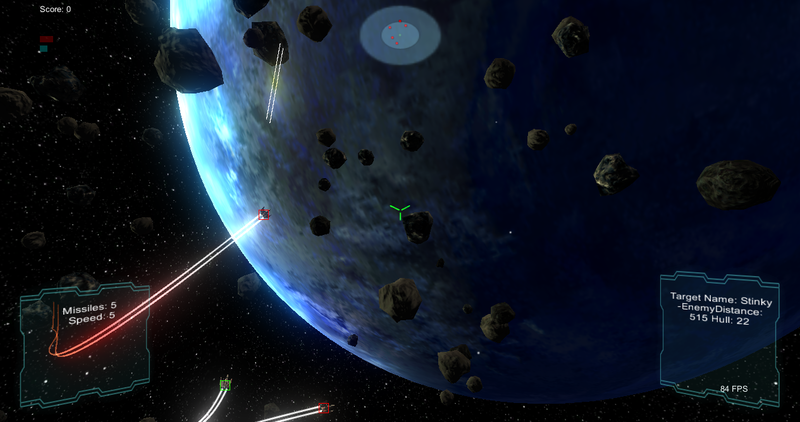 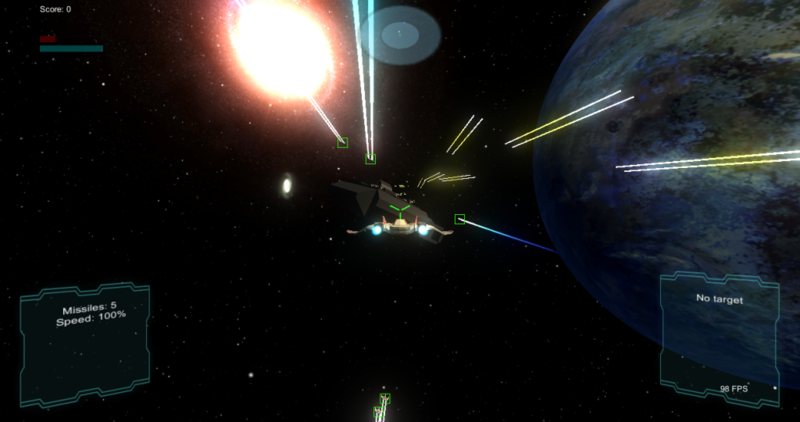 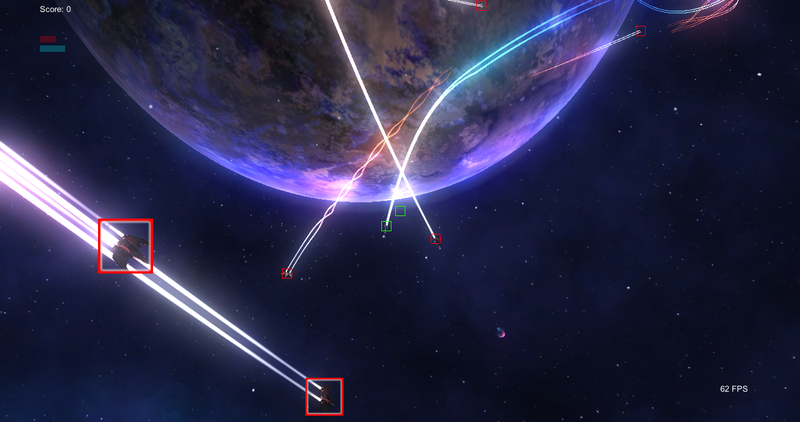 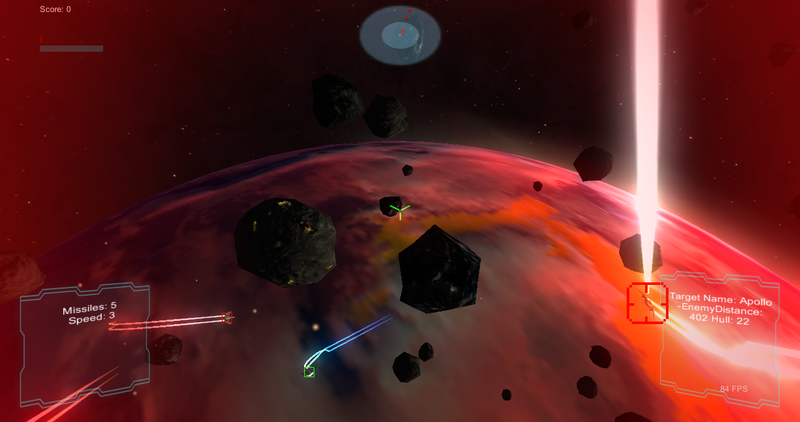 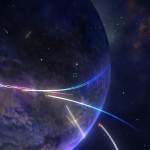 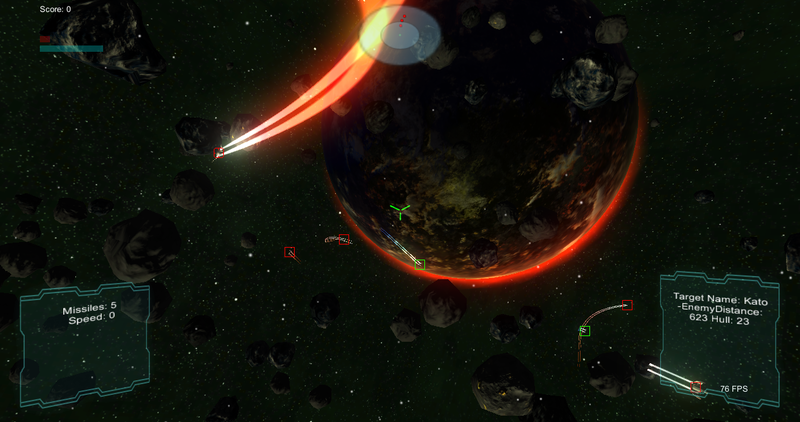 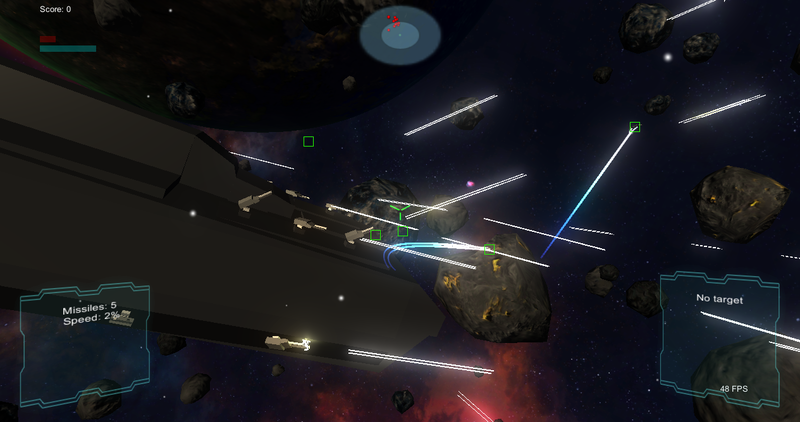 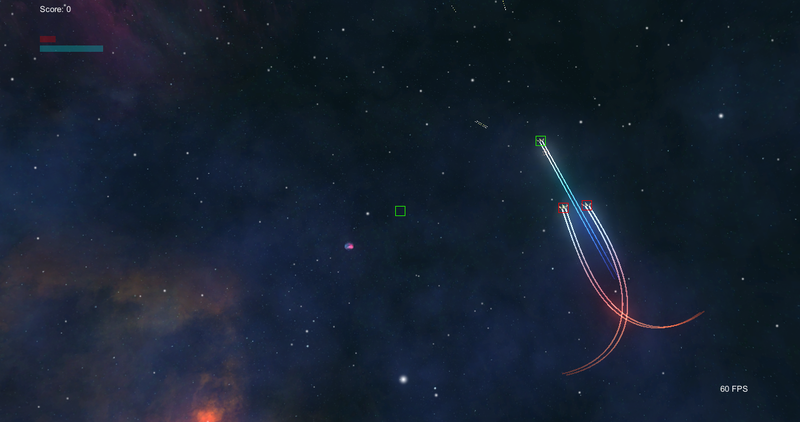 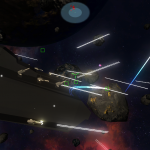 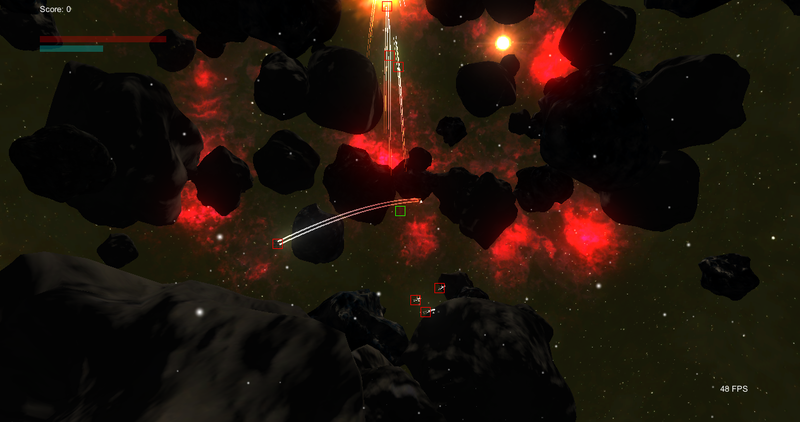 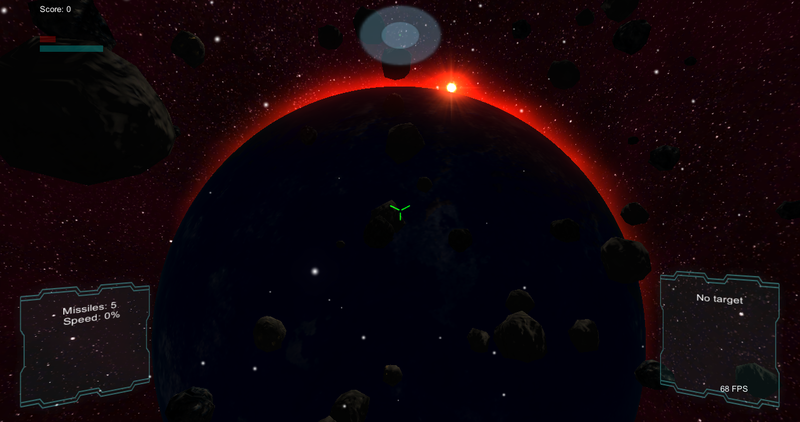 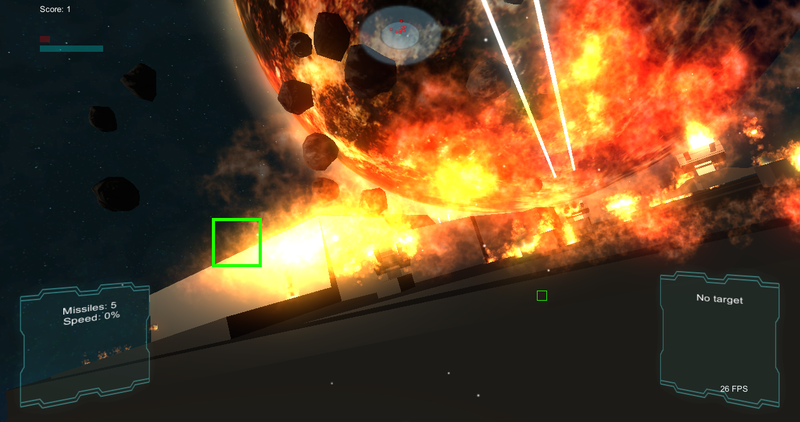 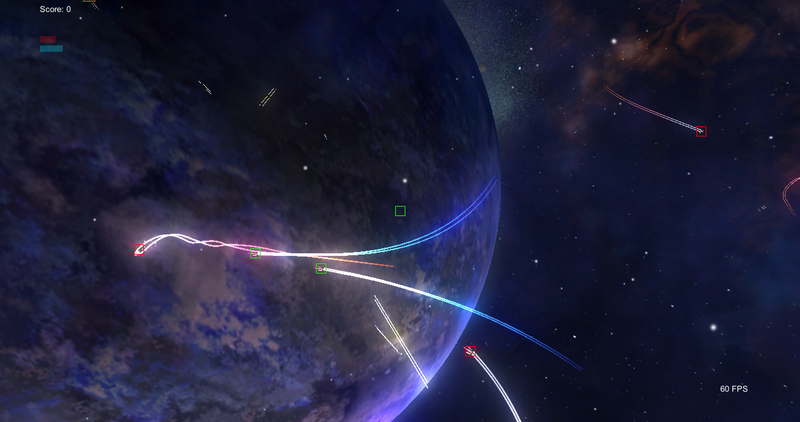 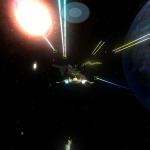 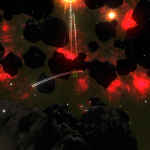 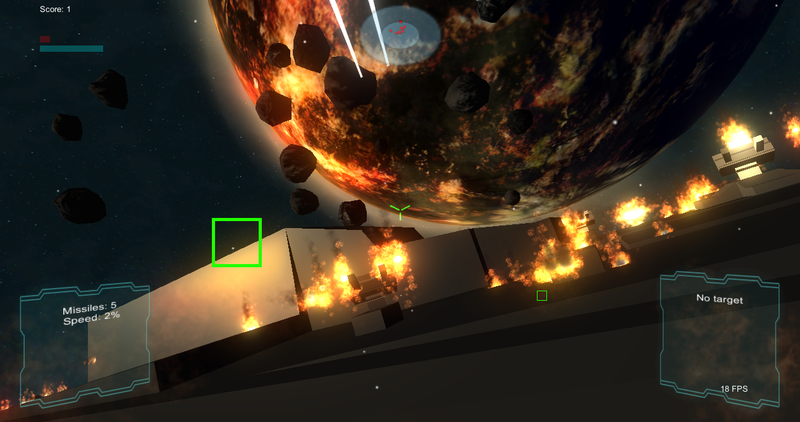 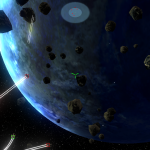 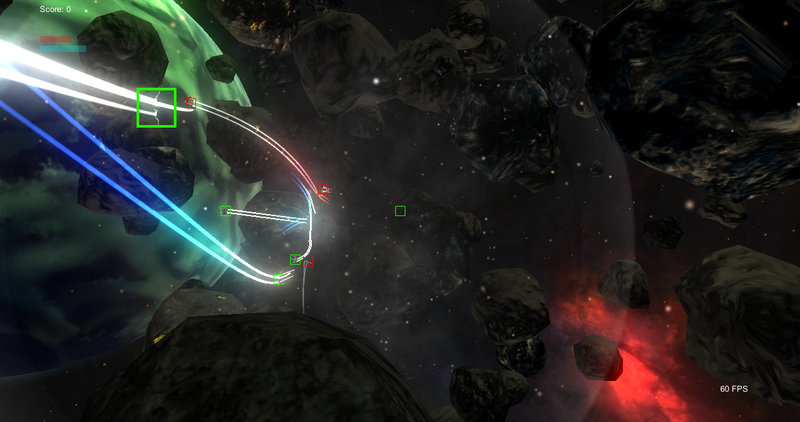 In my game, charging into Point Defense Turrets like that will probably make for a quick end to your ship. 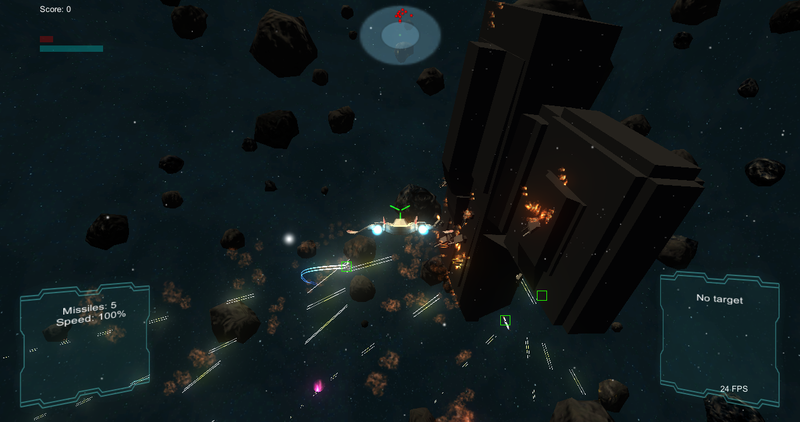 Taking out cap ships will require some strategic targeting of the defensive guns before making any type of bombing run. 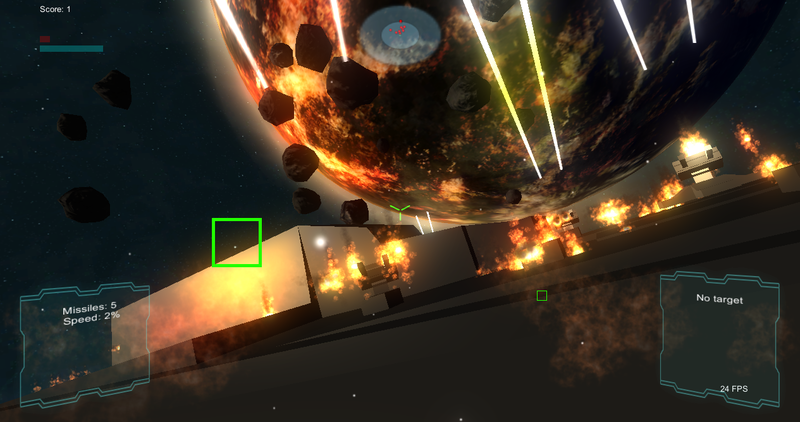 nice explosions, shield effects, player hud static effects when damaged. 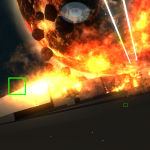 Anyway, look forward to my future videos. 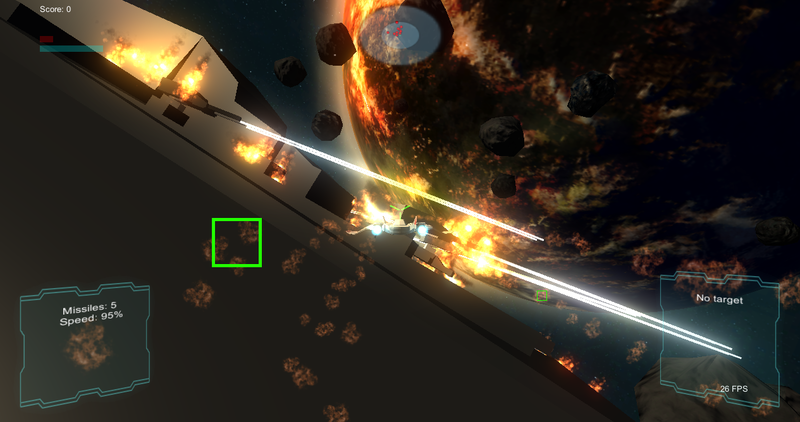 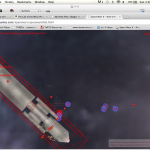 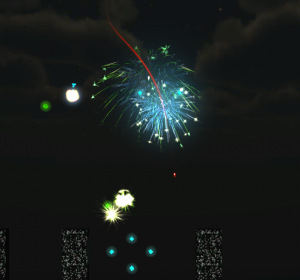 I am planning to make an intro to Unity tutorial featuring hover tanks and rockets. 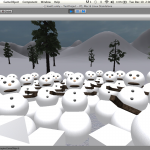 It should be an ‘easy’ to follow tutorial to get folks started on making their own Unity games. 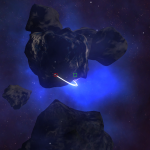 Posted in Dev Log, Tutorials. 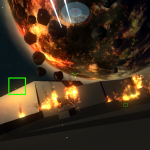 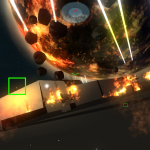 Tagged explosions, space wars, unity.